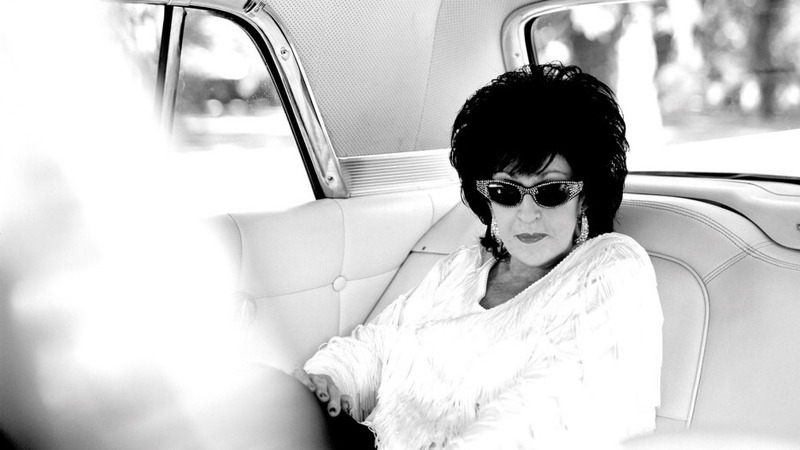 First Listen: Wanda Jackson, 'The Party Ain't Over' Jackson is a rare and special icon of rock 'n' roll: Known as the Queen of Rockabilly, she's been a pioneer in carving out a place for women in rock. Her long-awaited new album, produced by The White Stripes' Jack White, is titled The Party Ain't Over. Hear it here until its release on Jan. 25. 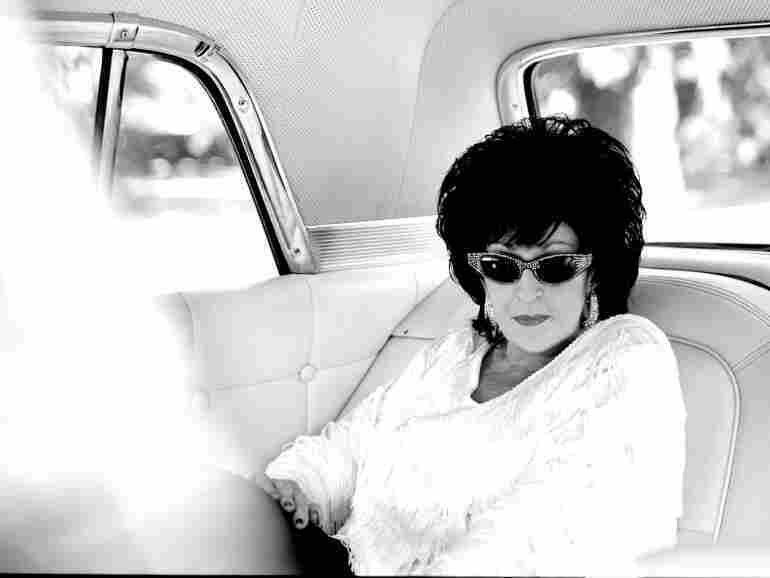 Wanda Jackson is a rare and special icon of rock 'n' roll: Known as the Queen of Rockabilly, she's been a pioneer in carving out a place for women in rock. The Party Ain't Over, Jackson's first studio album in eight years, features 12 cover songs produced by Jack White. It also showcases a generous smattering of guest artists, including Jackson Smith (Patti Smith's son), Karen Elson (White's wife) and Jack Lawrence (of The Raconteurs and The Greenhornes), among others. Most songs feature between eight and twelve musicians, and the result is a dense but impeccably crafted blanket of sound. Wanda Jackson and 'The Party Ain't Over' producer Jack White. Even with the star-studded assistance, The Party Ain't Over still focuses on Jackson's distinct voice and style, which radiate femininity while maintaining a confident, rough, gritty edge. At 73, she still exudes a youthful sound and spirit, and decorates her unique voice with an effortlessly deep and gravelly swoop at the most unexpected times. White takes Jackson's signature style and couples it with his sophisticated and nuanced understanding of sound, to create an updated, cleanly reinvented take on classic songs. Of White, Jackson says "he pushed me into the 21st century." The Party Ain't Over is full of complementary contradictions and careful juxtapositions. For example, a cover of Amy Winehouse's "You Know I'm No Good," which deals with cheating, lying, substance abuse and failed relationships, is placed near "Dust on the Bible," which embraces piety and moral living. Other tracks, like "Busted" and "Rum and Coca-Cola," describe the desperate situations of the working class, yet set them to upbeat, even carnival-like melodies and horns. Jackson's partnership with White proves to be exciting and imaginative, but also entirely appropriate. Both musicians are true innovators who set a new standard for cool. It's like hearing a collaboration between 1958 and 2011, and they get along great. The Party Ain't Over will stream here in its entirety until Jan. 25. Please leave your thoughts on the album in the comments section below.